What swimming pool shape is right for me? Rectangular swimming pools, also known as “traditional” or “modern”, are known for their precise, clean and sharp lines. As one of the earliest and most common designs in swimming pool construction, its simplicity should not be understated. A geometric shaped pool is the perfect complement in many different scenarios. From a more modern architecture to a home with quiet sophistication, a rectangular pool is a natural choice to host both swim and play. The straight-as-an-arrow composition welcomes those who prefer to exercise with uninterrupted room for their morning laps, yet provides the most graceful gradual depth change to host guests that prefer to wade in the water. As an added bonus, traditional-shaped swimming pools have the advantage of being fitted with automatic pool covers. With no curves or obstructions to contend with, the pool cover track is safely installed to run along the edges of the pool being discreet and virtually invisible! The “L” shaped pool was developed to take the activity-based advantages of the rectangular swimming pool yet allocate the smaller entrance area to be a shallow end for wading and playing. Because of its configuration this swimming pool can be placed into a corner or around house projections without looking out of place, giving this pool an spatial interest all its own. Just as a traditional pool, this shape advances flattery in a more formal setting, but unfortunately cannot be equipped with an automatic cover. As the antithesis to a rectangular swimming pool this kidney-shaped configuration does not contain any corners or sharp lines and has a distinct indented area on one side which usually dictates the descent to the deeper end. 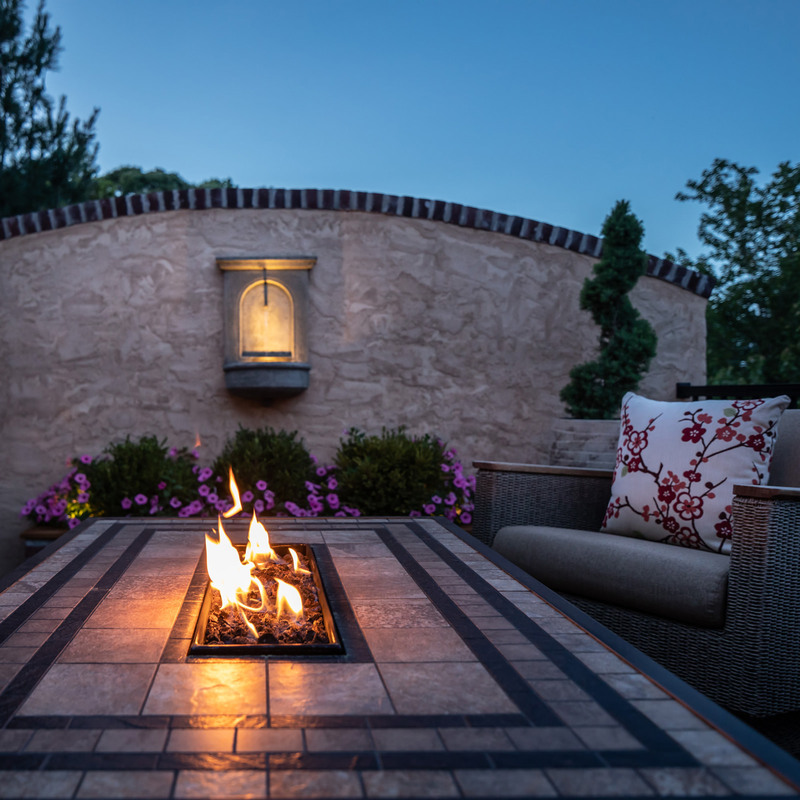 Creative liberties are usually taken in this concave area, as this is the location most homeowners choose to install an in-ground spa. 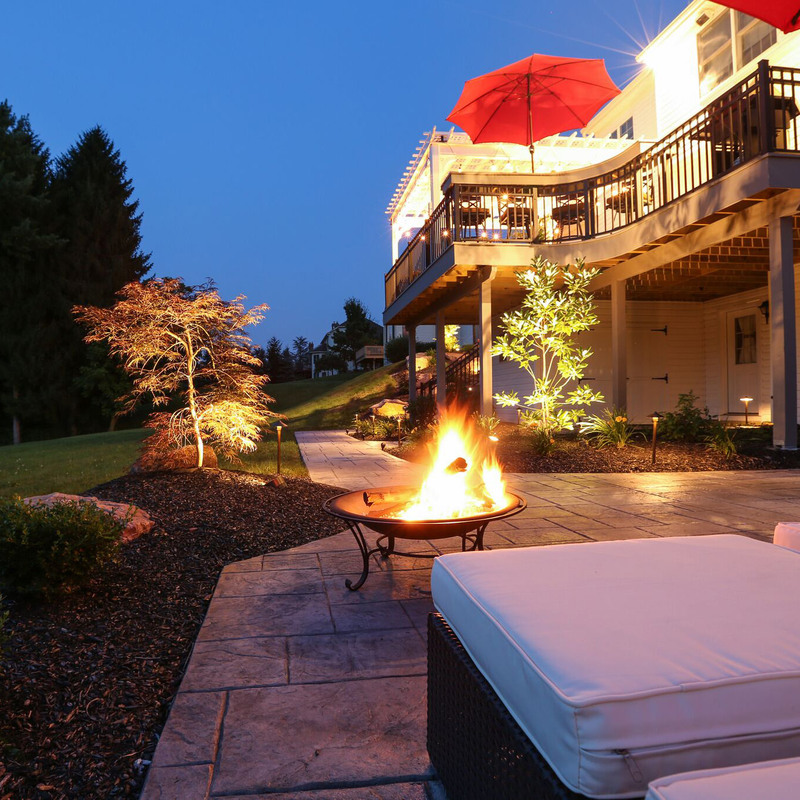 For those who prefer to forgo an attached spa typically earmark this space for shrubbery and flowers or a patio set and lounge chairs. Being a natural shape, this swimming pool tends to fit in best with contemporary homes and those with natural surroundings. This shape creates the perfect balance for lazy day relaxation and days that are full of energy and play. Alas, the most liberal of shapes, the freeform swimming pool. This shape has no geometric limitations, being able to take on any curvilinear shape. This pool is typically designed around elements in nature or to blend in with nature itself. 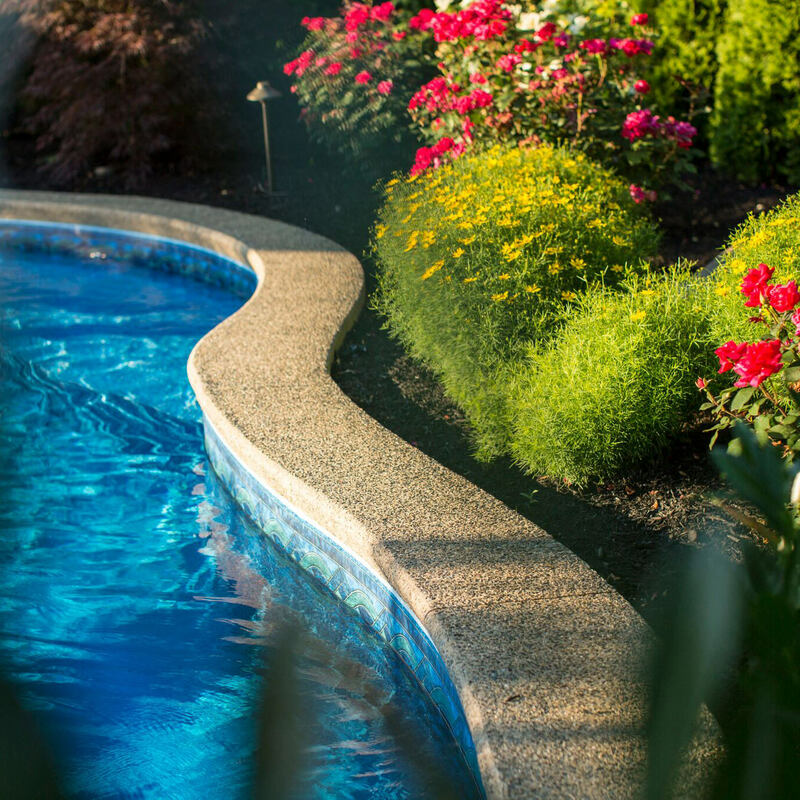 Opting for a freeform shape can allow certain elements within your backyard to be incorporated in the pool design, for example, the swimming pool can skirt around a steadfast boulder or evergreen tree you wouldn’t dare part with. 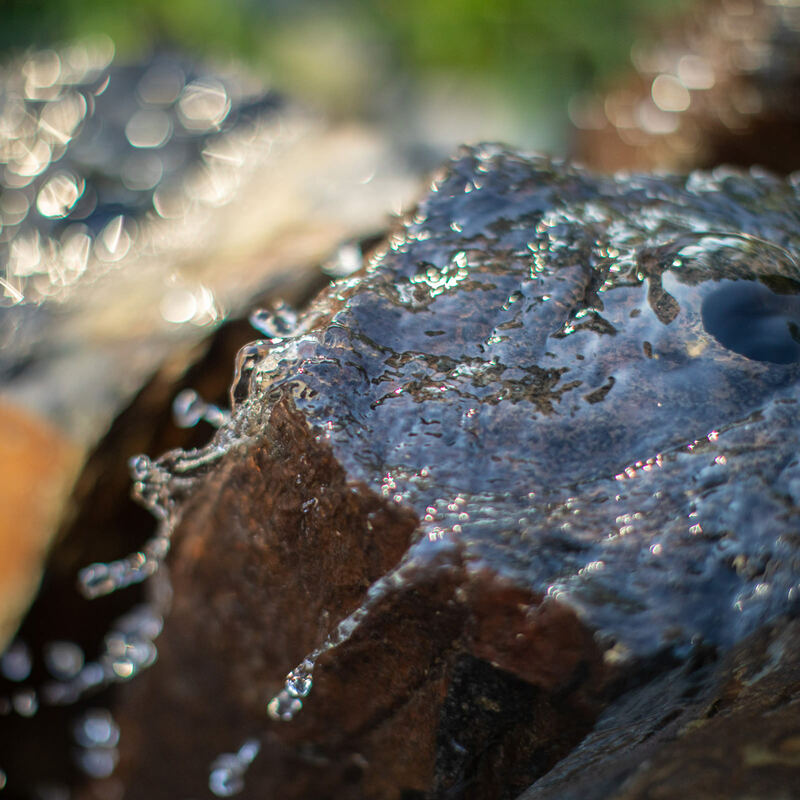 Creating inlets for the natural elements on your property potentially means that you are able to have more pool in the same space because you are conforming to the existing elements. 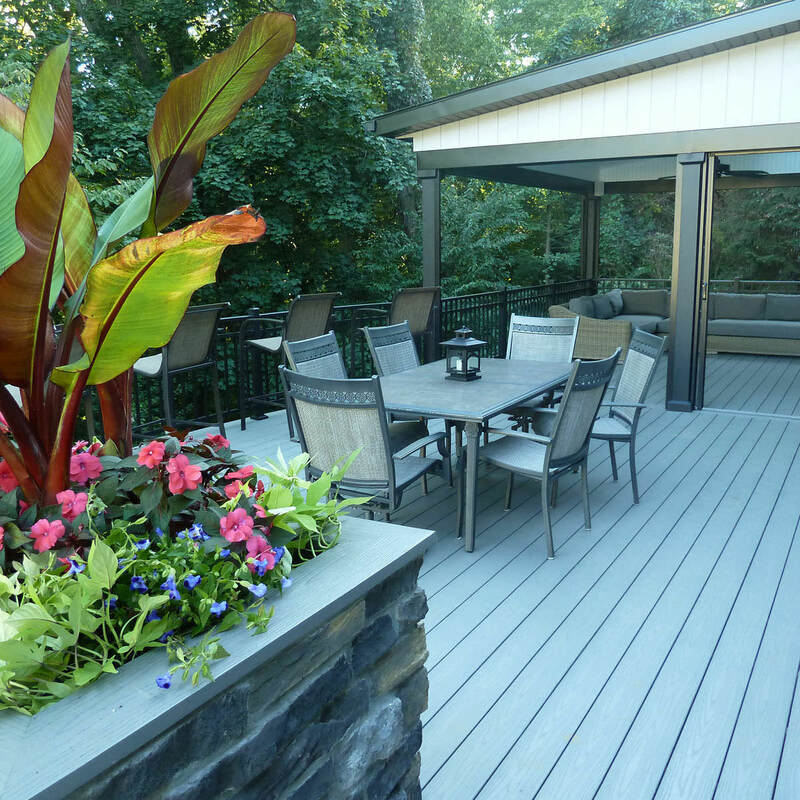 Freeform swimming pools ultimately allow the creativity to flow, especially when the homeowner would like to add special features like tanning baja shelves or diving boards! For those who feel that their water oasis will be used mostly for lap-swimming and exercise or their property is more structured and traditional in style, a linear swimming pool or a more rigid configuration will be the best fit. If wading, cannonball contests and all-day play are at hand, a more relaxed shape will fit the bill and a more contemporary property. 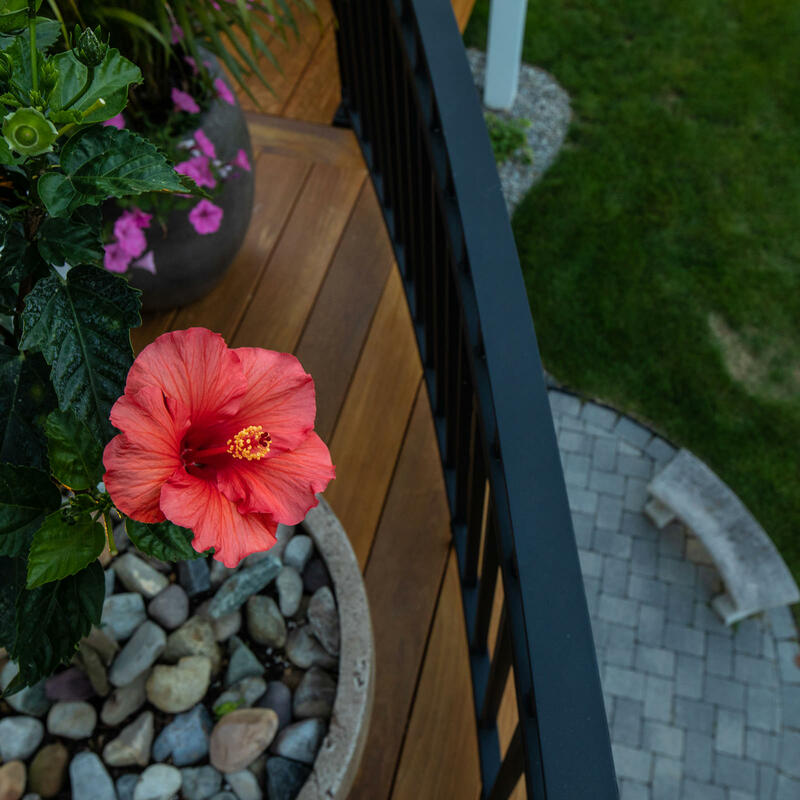 However, if you are not quite yet ready to take the plunge, you will find that reaching out to your landscape designer for guidance and management will ease the tension of decision making and shed a lot of light on the process. 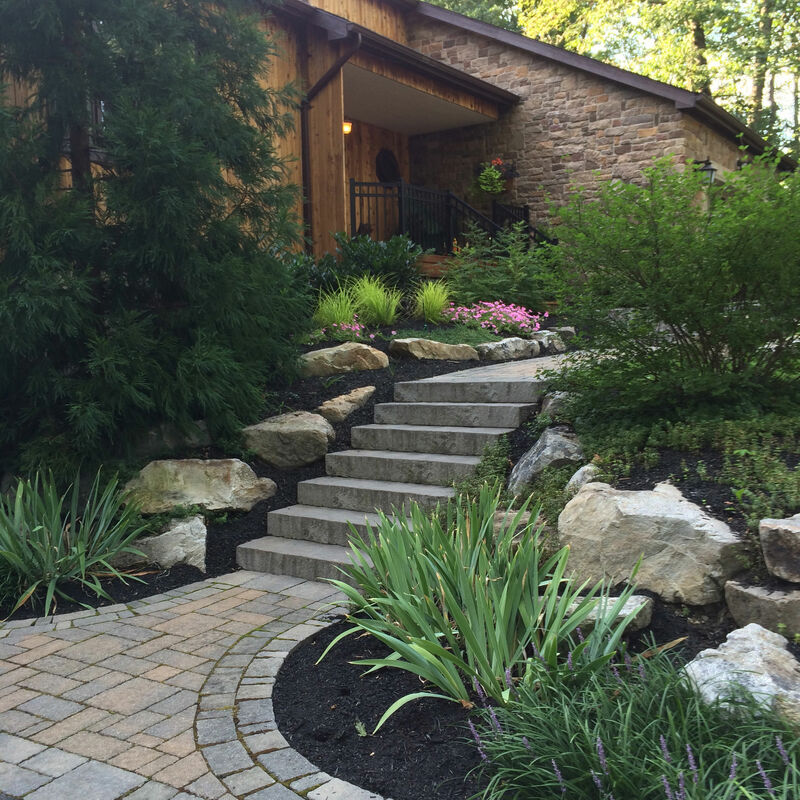 Being honest with yourself and your landscape designer about expectations and budget will provide an authentic common ground to base all decisions. 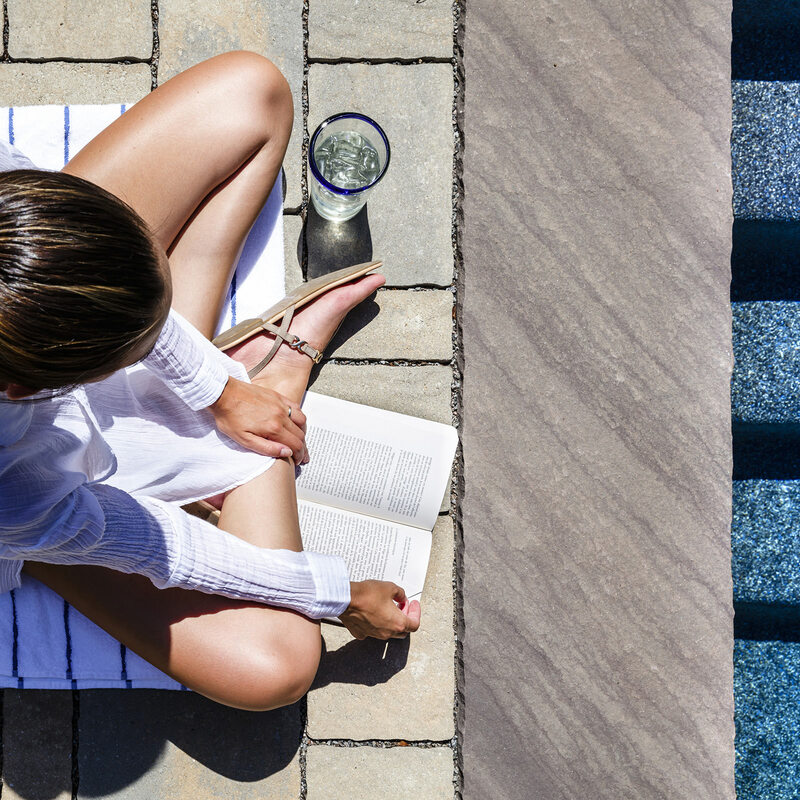 An in-ground swimming pool is something that you may venture into just once or maybe twice in your lifetime, so it is very important that you listen to the pros, but also make sure that you are heard in the process; if you’re going to do it once, make sure it is done right! 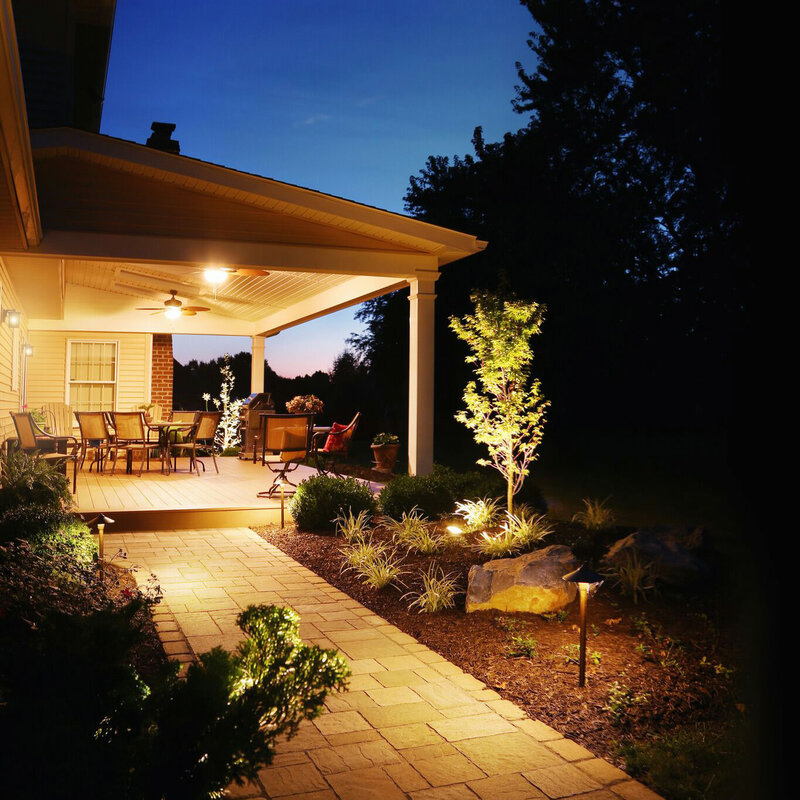 MasterPLAN Landscape Design aims to partner with our clients, guiding them along the journey of their very own landscape transformations. Working together, we can weigh all options and select the proper features and materials that will serve their family best! 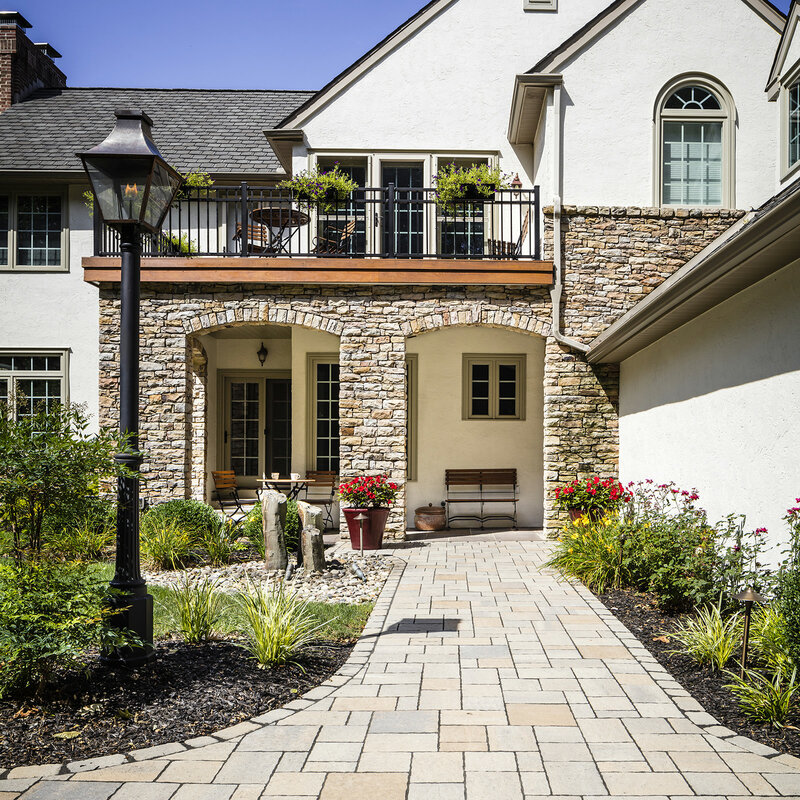 Serving the Poconos, Lehigh Valley, through Main Line Philadelphia and western New Jersey, MasterPLAN would love to help you discover the full potential for your outdoor living spaces! Feel free to reach out to MasterPLAN at any time to open up the conversation; when you are ready to chat, we are ready to listen!